I have written quite a bit about LuLaRoe over the past few years. When I was first introduced, I was really excited about the products. I bought a few simple pieces (two dresses and a shirt) and ended up buying a few more items in the following months. I still have two LuLaRoe dresses and a shirt that I absolutely love. That said, I’ve also talked about the quality of the items. While I have no complaints about the two dresses I still own, I was very disappointed when a third dress I adored completely shrank in the wash. So buyer beware. 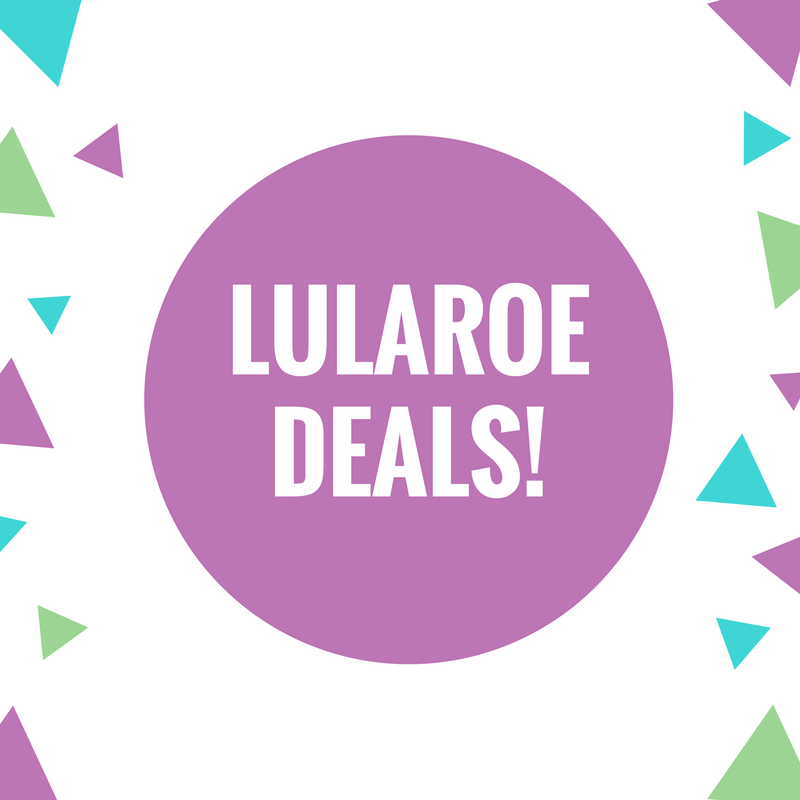 However, if you’re aware of the quality risks, or are just looking for some fun items to wear casually or around the house (while I firmly believe that leggings are not pants, I have two very wildly patterned pairs that I wear as pajama pants that I absolutely love – they really are that comfortable), finding discount LuLaRoe might be worth your time. 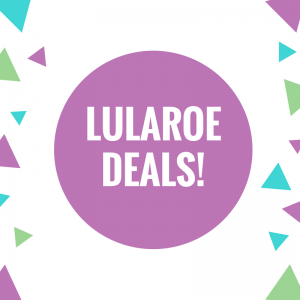 But how do you get discount LuLaRoe? Since it’s sold by consultants, it’s not like there are annual sales going on. While some consultants do offer sales, you’re going to get your best deals by shopping at Going Out of Business sales. As I have discussed before, LuLaRoe isn’t a great way for the majority of consultants to make money. Some argue that consultants have even been scammed. So a lot of them are working to sell off their stock and formally close their businesses. The consultants refer to this as GOOB or GOOBing. GOOB. That’s your key word. The majority of consultants sell through Facebook groups, and if you go onto Facebook, you can search LuLaRoe GOOB and a number of different groups will come up. These are all consultants who are selling off their product. You will also find groups where consultants can place links to their Going Out of Business sales. These are your best bet – you can peruse the list of sales without having to join a bunch of different groups. I have heard some people say they don’t like to take advantage of Going Out of Business sales because they feel like they’re taking advantage of the consultant’s misfortune. Don’t feel that way at all. Yes, the consultant is closing her business and likely taking a loss on these sales, but you are helping her recoup some of her costs. Even making back $5 dollars can help make a dent in her debt. One of the pairs of leggings I bought were from a consultant at a GOOB sale. She was offering three packs of mystery leggings for $15. I split the pack with two friends. I didn’t care what the leggings looked like – I just wanted them to wear around the house. Totally worth the $5 I spent on them. Now, you will find a wide variety of prices in GOOB sales. Consultants who are just starting out may not have things deeply discounted. They want to make as much money as they can. For the deep discounts, you have to wait, and the items you want may be gone by the time you hit those prices. You may also end up only finding the “ugly” prints. But there are certainly deals to be had, and one person’s ugly print is another person’s dream item.